Permanently attached Smart Straw enables you to protect, clean and lubricate thousands of items without losing the straw. Multi-action nozzle delivers either a precision stream or regular spray. Never Lose Your Straw Again! 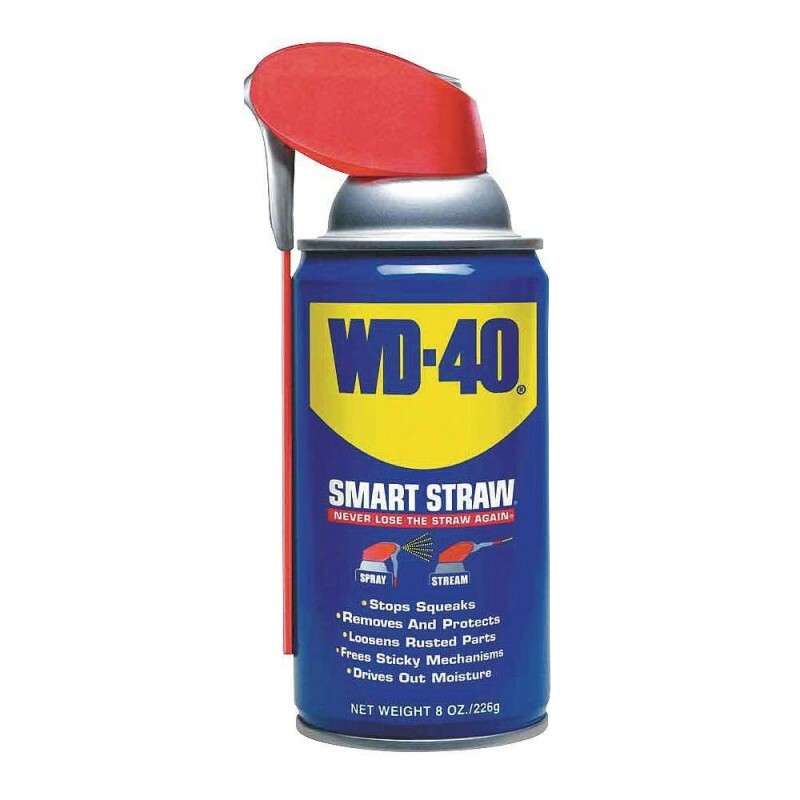 WD-40's Smart Straw solves one of the biggest problems customers were having, losing their applicator straws. 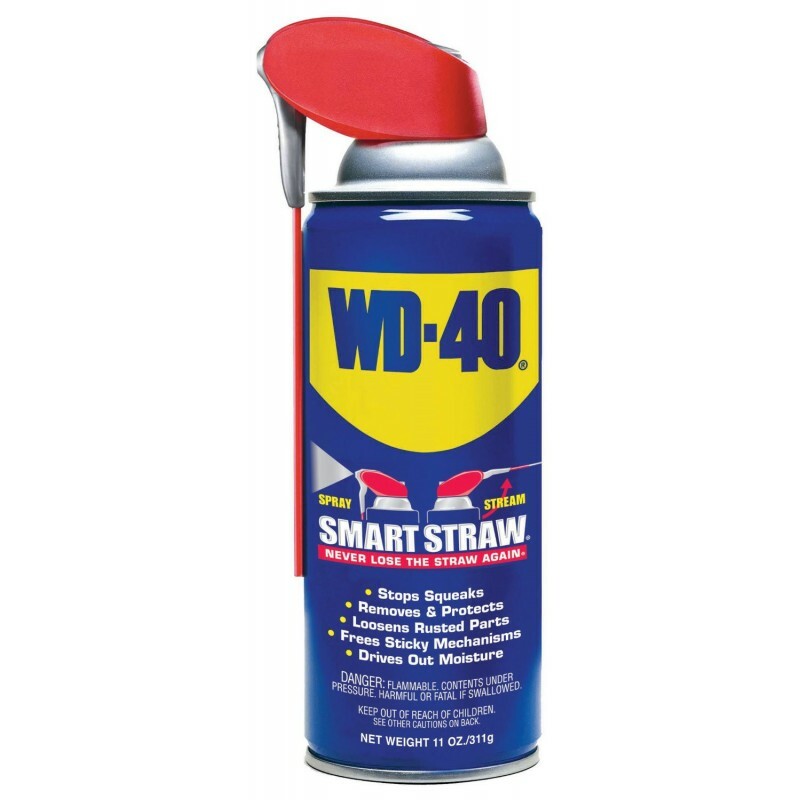 Now the straw is permanently attached to the can, only requiring a quick flip to allow the nozzle to deliver a precise stream. Leave the straw down and the Multi-action nozzle will function as a regular spray, allowing you to tackle all types of situations.